The Specialists Nurse Case Management Team insures that all patients have the tools and information to insure their safe and healthy discharge following their stay at Specialists Hospital Shreveport. This team of incredible nurses will meet with patients and loved ones prior to discharge to address concerns about returning home, options and tools to assist in post-op recovery. 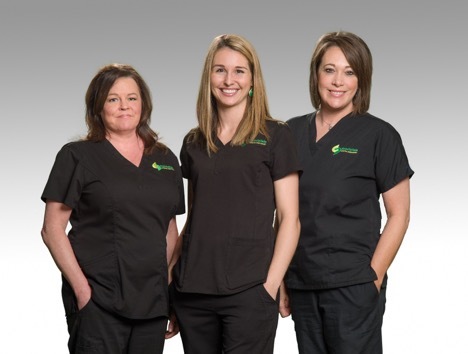 To protect the privacy of our patients, all vendors must request an appointment to meet with the Specialists Case Management Team.